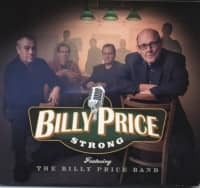 The celebrated soul singer Billy Price, now releases his first solo studio album in five years. In collaboration with Award winner and guitarist Kid Anderson, he produced his best work to date. 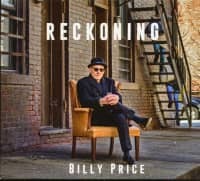 For the recording of RECKONING at Andersens Greaseland Studio in San Jose, California, the two artists engaged a selection of musicians and singers from the West Coast to support Billy's vocals. 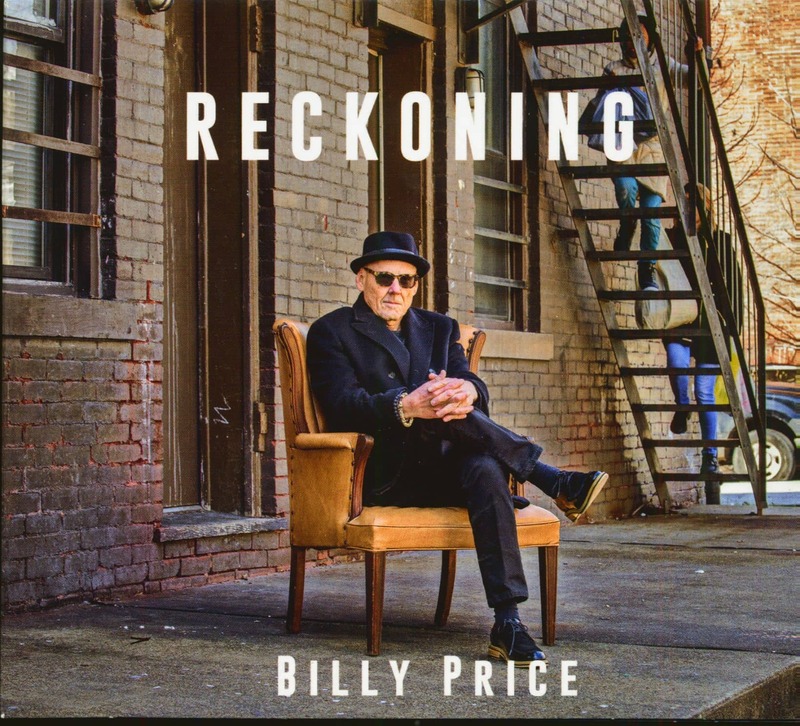 Already in 2016 Billy Price won the Blues Music Award for the best soul-blues album for This Time For Real, which he produced with Otis Clay. 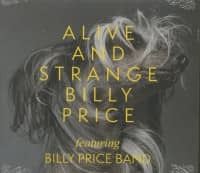 His new album, released by VizzTone, includes original songs by Billy Price and arrangements of tracks by the artists Bobby Bland, Otis Redding, J. J. Cale and Swamp Dogg. Customer evaluation for "Reckoning (CD)"